Galaxy Express 2 CM 13 (CyanogenMod 13, SM-G3815) Marshmallow ROM is an unofficial build brought to you by developer kotzir. As this is an unofficial build you may not expect periodic releases but everything is working on this ROM except the NFC, because of lack of source code. Select the CM 13 Marshmallow ROM zip file for the Galaxy Express 2 where you have kept in the SD card and do the same for GApps also. 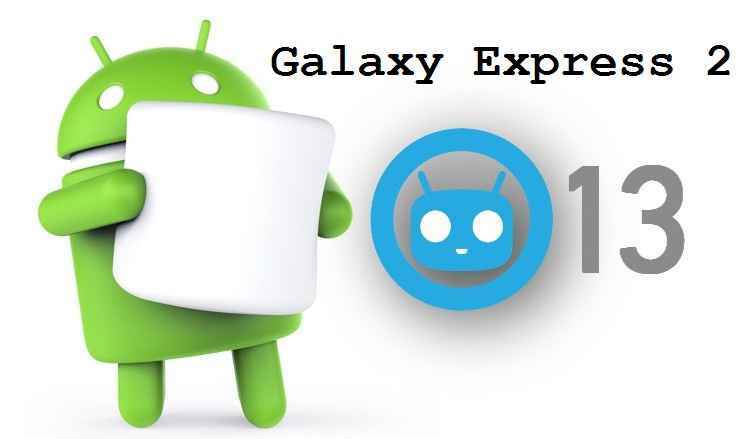 After finishing flashing just reboot your phone and enjoy CM 13 Marshmallow ROM on your Galaxy Express 2 (SM-G3815).